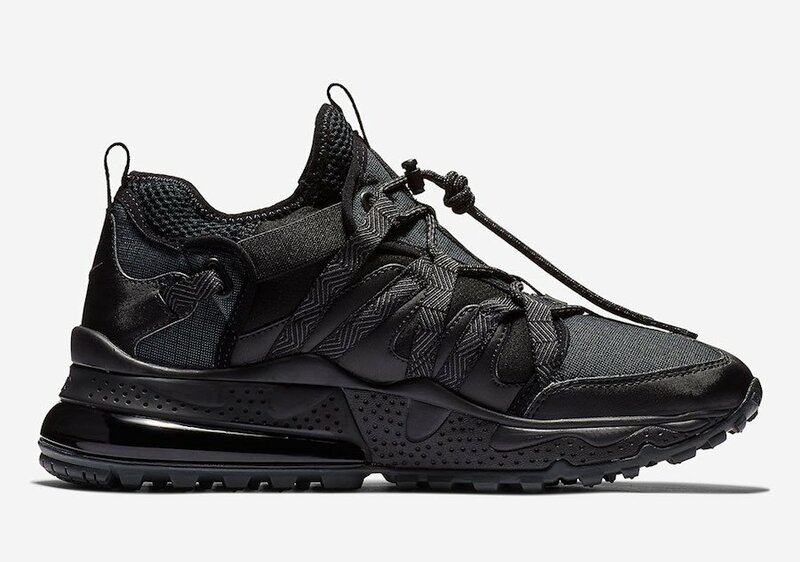 The Nike Air Max 270 has had a strong year so far and now they have updated the model and renamed it. 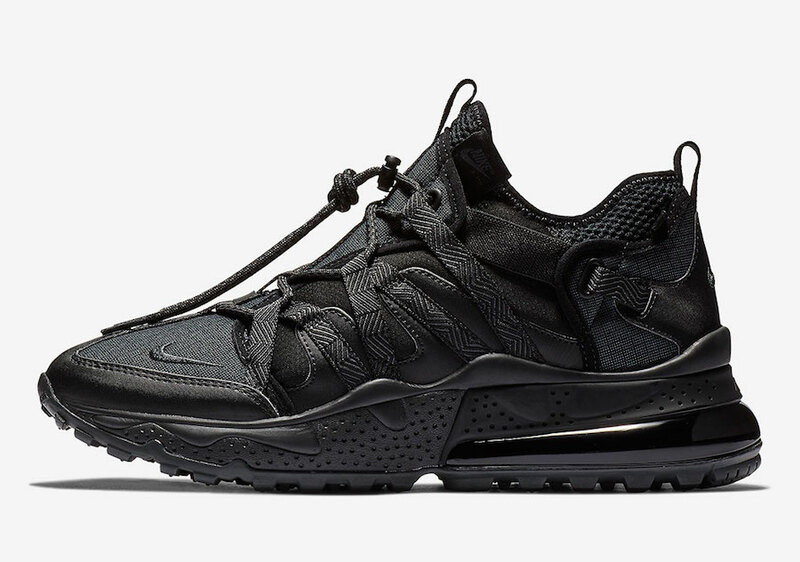 This new version is known as the Nike Air Max 270 Bowfin and comes dressed in a ’Triple Black’ theme. As you can see it features a Black and Anthracite color combination. 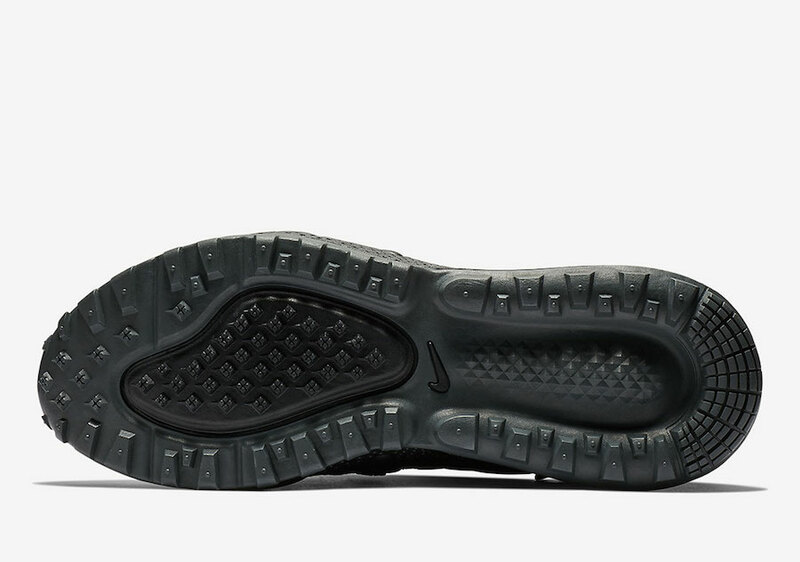 Constructed with a water resistant upper and a toggle lacing setup, it also has the traditional Max Air unit. 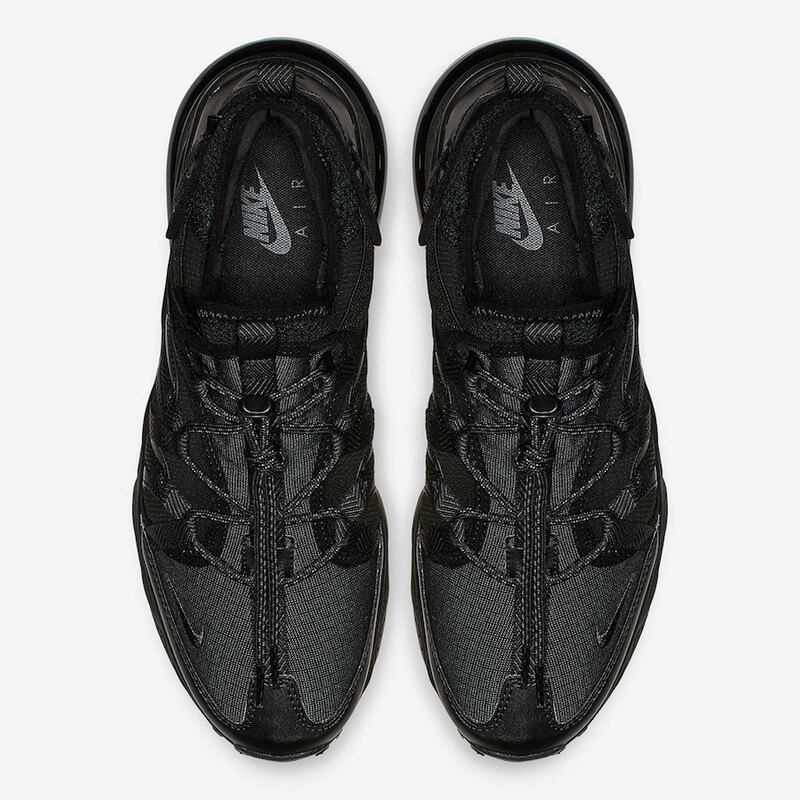 Continue to scroll below to check out more images of the Nike Air Max 270 Bowfin Triple Black which will provide you with a closer look. 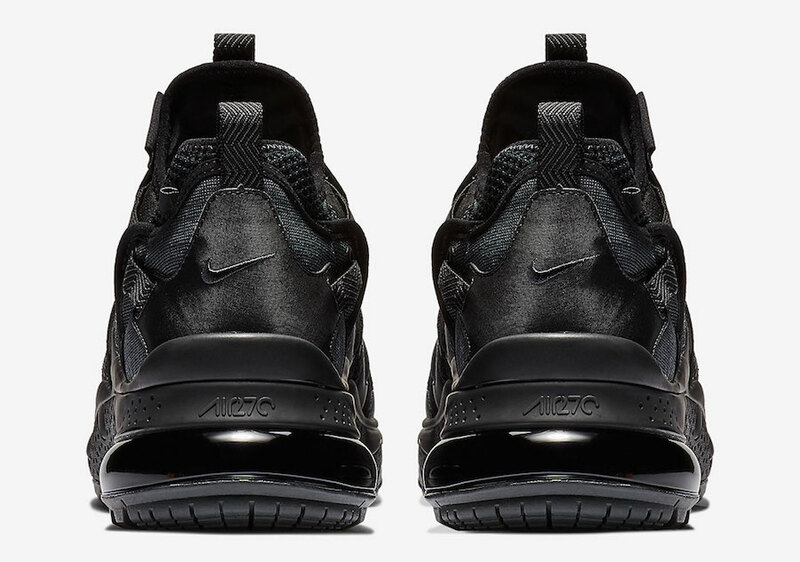 For those that want to purchase, they are now arriving at select Nike Sportswear retailers including Nike.com. Retail price is set at $160. 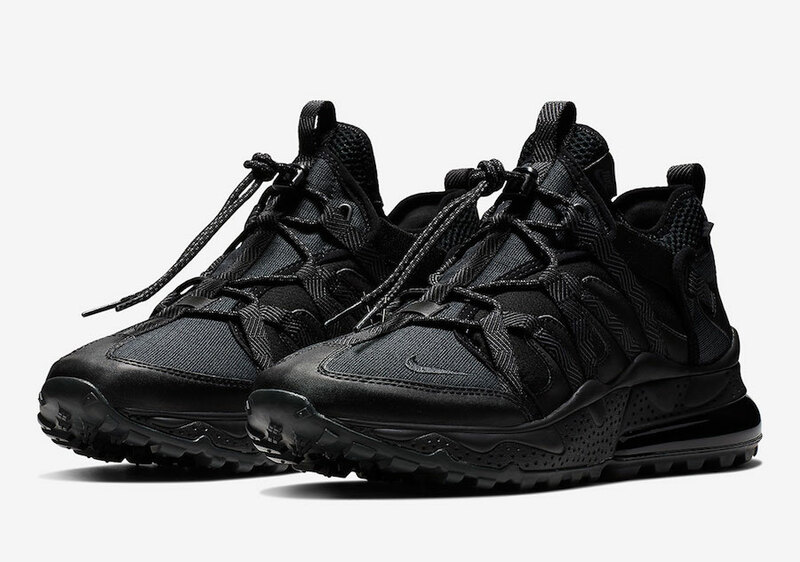 The post Nike Air Max 270 Bowfin ’Triple Black’ appeared first on SneakerFiles.